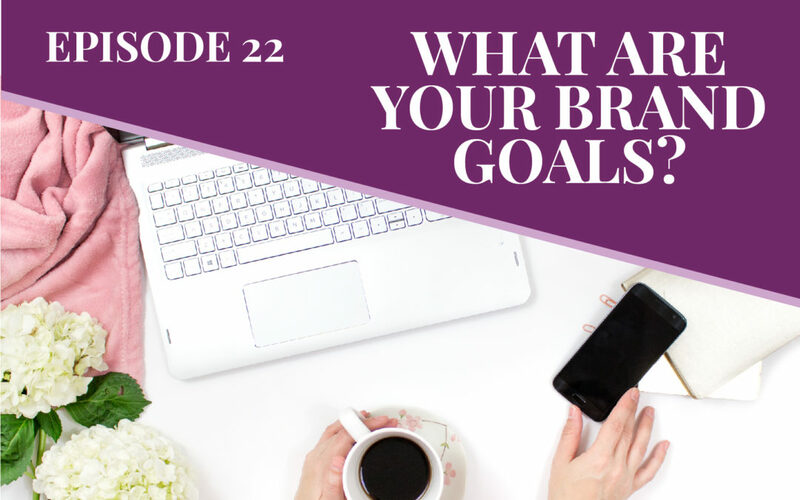 Episode 22: What Are Your Brand Goals? 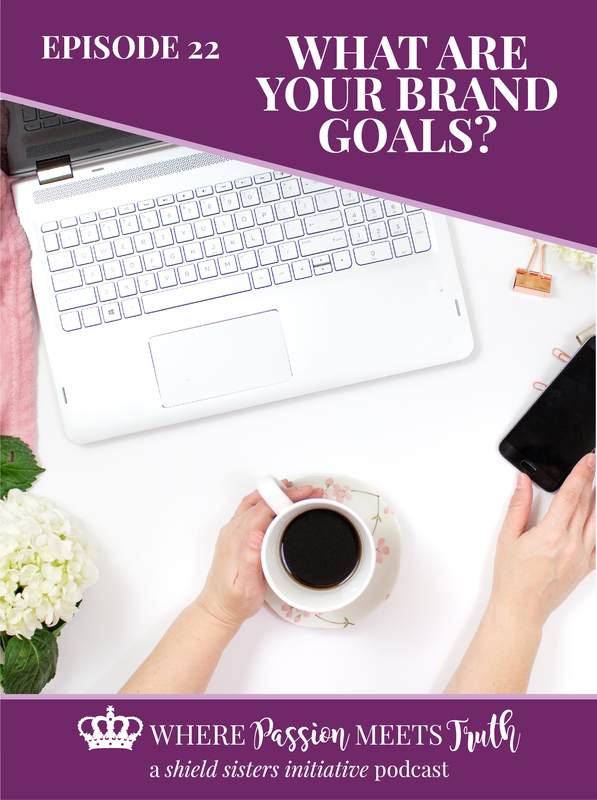 In this month’s goal-setting session, we talk about setting goals for our brands – whether we are just starting out, rebranding or just going through it! 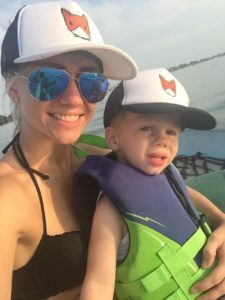 We talk with Shannon Vistisen, who is a past sponsor and going through a shift in her company. 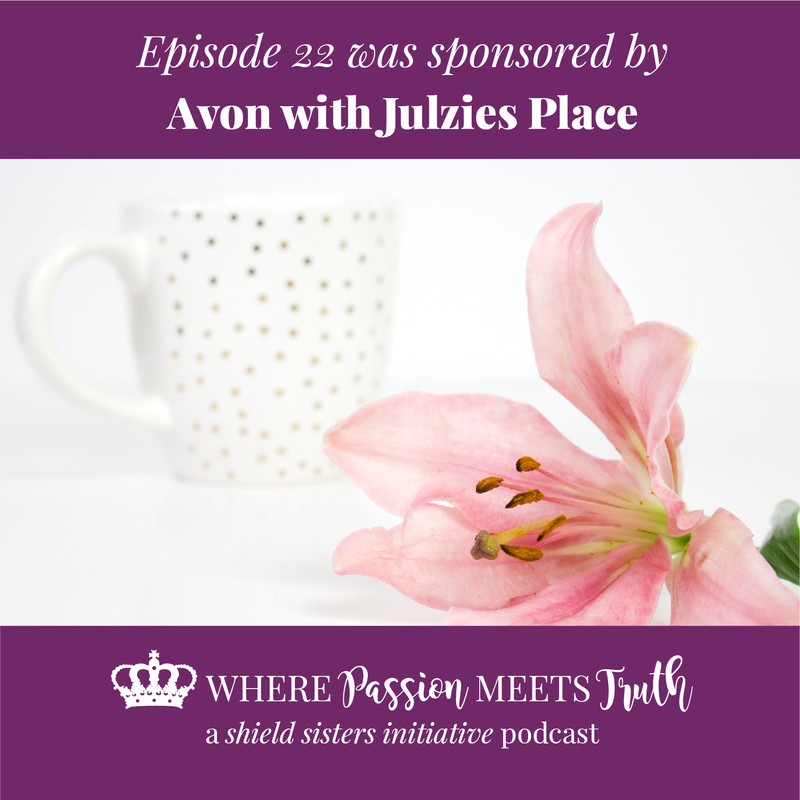 This episode is sponsored by Avon with Julzies Place! Avon’s product line includes beauty products, fashion jewelry and apparel, and features such well-recognized brand names as Avon Color, Anew, Skin-So-Soft, Advance Techniques, Avon Naturals, and Mark. Get 10% off your first order with promo code WELCOME10 for 10% off! How Shannon is switching from screen printing to designing a clothing line and working with a manufacturer. Asking questions and reaching out to people you have not met before when coming into a new industry. How Shannon began her company and her goals with the branding switch. Doing all of the research when you create a new brand and move into a niche. Pulling different areas of your life into your branding to infuse you into it. Holding onto goals for your brand even if you aren’t rebranding or starting a new company. Having goals for your company that go beyond the sales side, but including things like giving back and being eco-friendly. Including your personal passions within your brand. Ways to give back with your business. We get way off topic a few times, because Raewyn is so passionate about some of these things! Ask yourself how do you want the world to perceive your brand? Everything has a beginning and the Littlest Sidekick began when Shannon’s little man was born. He not only made her a mother but has helped her find herself. To see life through his eyes is truly a special gift. As we grow up, we tend to forget the most unique aspects of simply being in nature. The life behind the brand mimics his sense of adventure and his never ending desire to explore. The simple things as children bring out the biggest smiles. 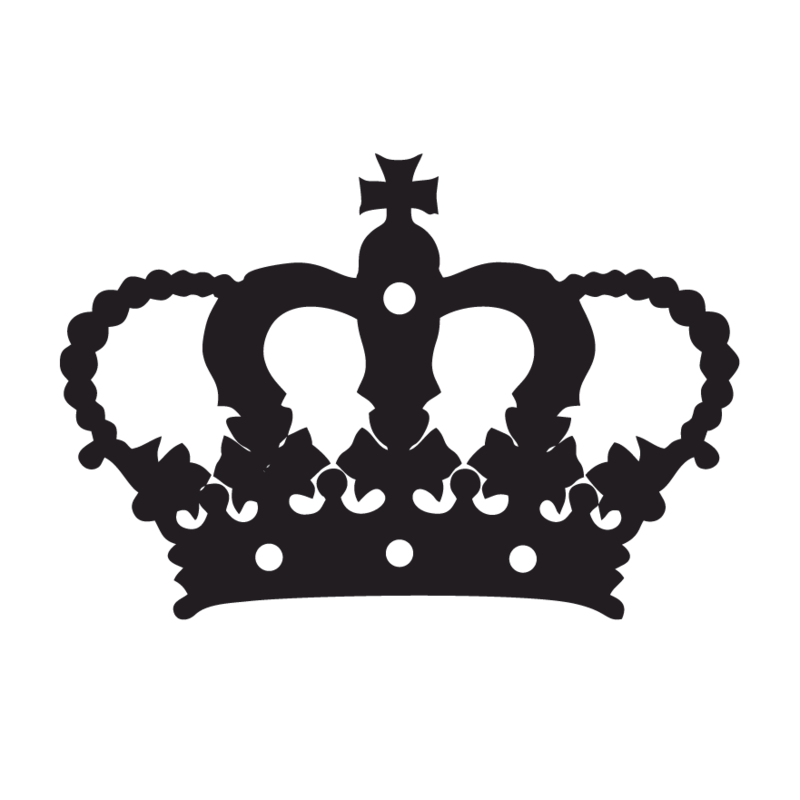 They are a small lifestyle brand based in the United States. They believe that life is best seen through the eyes of a child. The best things in life are simple and the memories are made with family & friends. The best thing you can do for yourself and your kids is to get outside and just . . . play. If you love the show, we would love it if you would share us with a friend, subscribe and rate us!